A rare opportunity to build your dream home! This panoramic city and mountain views lot with 2. 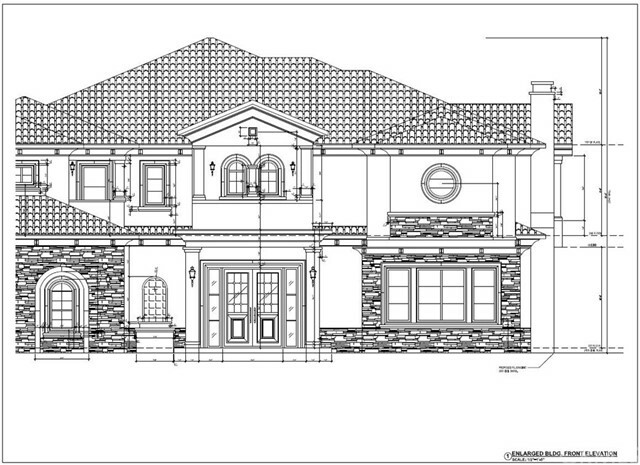 26 acres, architectural plan is finished and ready to build your luxury home with 6,748 sqft (5 bedrooms, 5. 5 bathrooms). Located in the quiet area of walnut. Close to award winning suzanne middler and walnut high. Close to walnut city hall, youth center. Architectural plan and reports will be included. A rare opportunity to build your dream home in the heart of walnut! This lot has panoramic city and mountain view with 2. 24 acres of land. 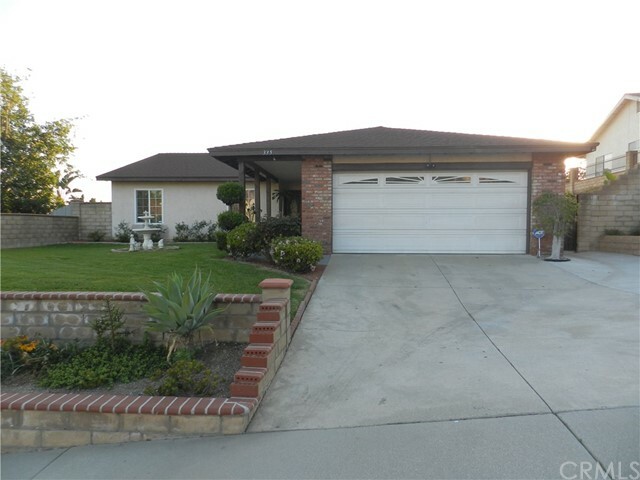 Located in walnut school district, quiet neighborhood, surrounded by multi-million dollar homes. Close to award winning suzanne middle school and walnut high school. 3 minutes away from major shopping centers, restaurants, walnut city hall, youth center, recreational centers and parks. Complete soil report and grading plan provided to buyer. Easy access to major freeways. Great opportunity for investors or someone looking to build beautiful custom dream home! Don’t pass this up!! !house is a must see, pride of ownership, model like home and walking distance to the park. Owners had done a lot of remodeling on the house including recess lighting, and newer paint. The patio was rebuilt from scratch allowing a partial view of the valley, numerous fruit trees and while on the backyard, you would feel the breeze, enjoy the calming view relaxing on the outdoor area. The home features blocks and iron fences around, side security gate and much much more. Nice and tight, this house is sure to go quickly. The family room was split to create additional bedroom still with good space for each. It is all about the view! 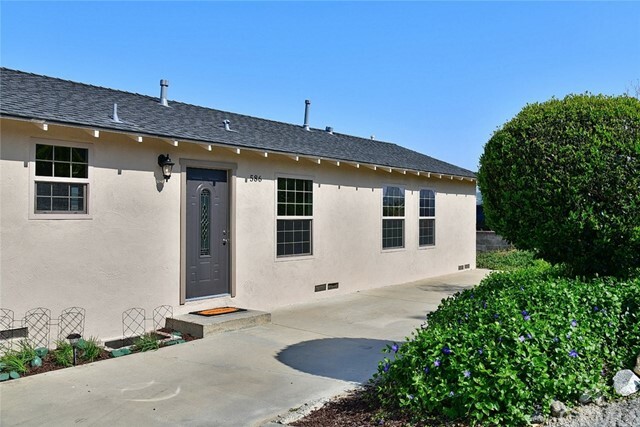 Great location in sought after walnut school district. This upgraded home has a very large and bright living room with a sliding glass door that opens to the patio where you can enjoy sweeping views over the valley. The spacious family kitchen has upgraded cabinets, granite counter tops and a large eating area. There are two good size bedrooms and a den or office which could be used as an additional bedroom. The updated bathroom has a new shower door. 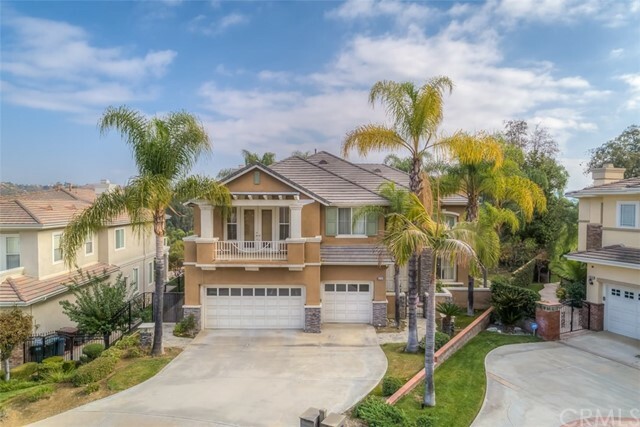 The impressive 12,237 square foot lot has plenty of room to extend the current home. The highlight of this property is the awesome back yard. It is large and private and has room for a pool. Additional upgrades include: dual pane windows throughout, tile floor throughout, new interior and exterior paint, new front door, recessed lights, ceiling fans in bedrooms and living room, hvac system, copper plumbing. The house has a two car attached garage and additional parking. The large lot has great development potential with gorgeous views. Don't miss this chance to build your dream castle on the hill. 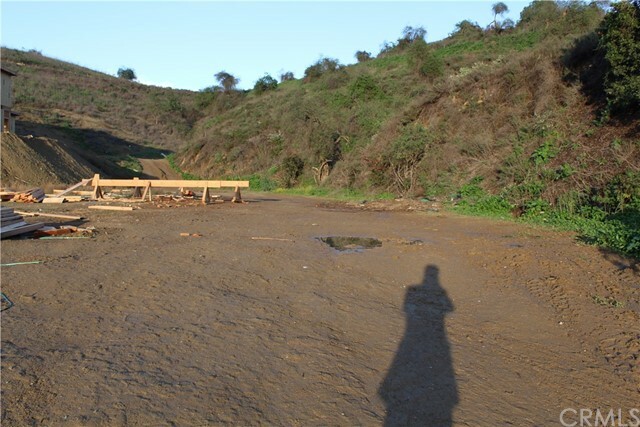 Check with city of walnut for building requirements.